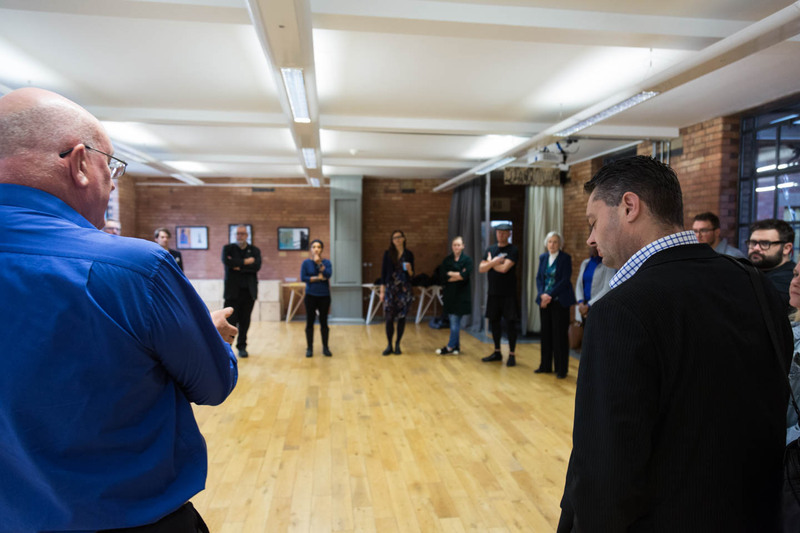 We believe those that are willing to dream, dare and have a heart for a better Birmingham need a home to collaborate and discuss, challenge and be challenged, provoke and be provoked; a home where paradox and contradictions can cohabit with ease. 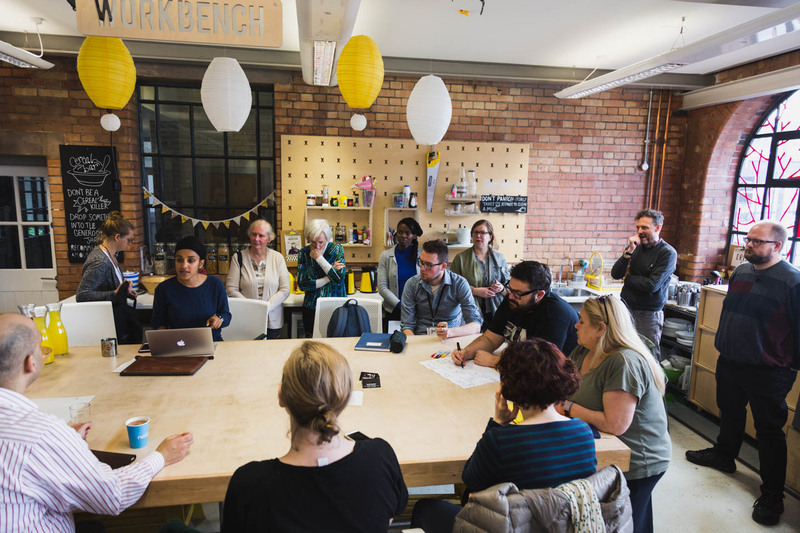 Impact Hub Birmingham is a network of amazing citizens, makers, doers, entrepreneurs, activists and dreamers committed to building a better Birmingham and a better world. Powered by a 6000 sq. ft. collaborative workshop, the Hub is an engine for passion, learning and outcomes where together, we can build a better city. Let’s live our ideas, overcome our challenges and make some tangible impact. Host your discussions at the Hub, pursue your missions at the Hub and join us as we co-make an #EpicBrum. 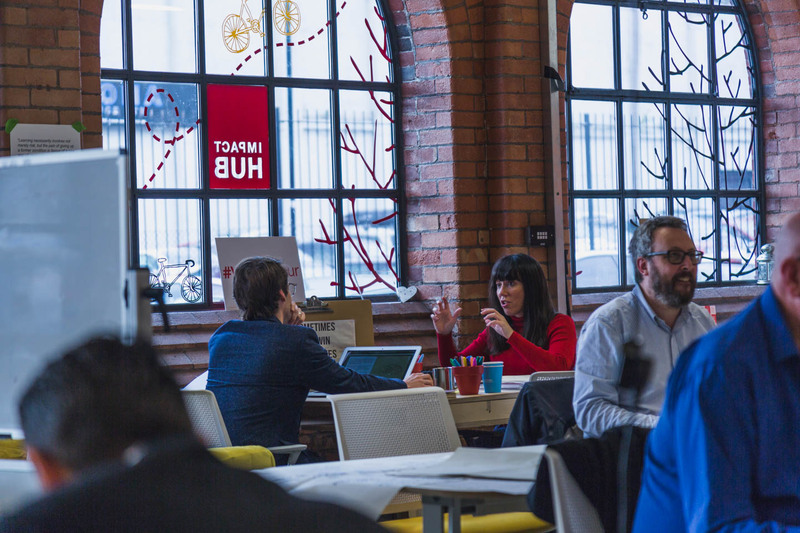 Are you a member of Impact Hub Birmingham? "My happy place in Birmingham"
Thank you so much for the kind words Pauline! "Co - Founder of Impact Hub Birmingham"
I am one of the co - founders of Impact Hub Birmingham, so obviously this is a little biased, but for me its an absolute honour and blessing everyday to grow this community, the amount of passion, excitement, energy and amazing ideas coming / growing is awesome! As the year go on, the energy grows and the community is getting stronger. If you want a home to make your dreams, ideas and projects a reality or to grow your business, we will give you the warmest of welcomes and are very excited to meet you! Thanks to co - worker for featuring us! "Friendly, stimulating varied place "
I've been working from the Impact Hub for a couple of years now. Varied and interesting space packed full of varied and interesting people doing, shall we say, varied and interesting things! Hugely supportive team all of whom are doing their own amazin work. 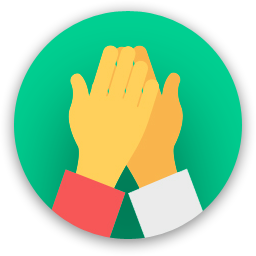 The hub's focus is supporting activity that creates social good. This also means that the hub founders are focussed on the same. The point of this place is not simply to be a co-working space or provide income from co-working. The point of it is to be a platform to help make Birmingham a better place to live in. Thank you for the very kind words! I joined the hub to write my thesis as I didn't want to be sat at home alone with bad internet and no printer! I had also just moved to Birmingham and didn't know many people so was hoping there would be some people there to say hello to. My experience has exceeded my expectations, it is really welcoming and there are group discussions to get involved with (or not) but there is never any pressure to do so. Great facilities and the staff are really helpful if you ever need anything. Plus they are so flexible in making the space work for you. I have had many wonderful chats over tea and coffee in my breaks and hope to have many more. You won't regret joining this space. Thank you Ella, its been amazing to meet you and wonderful to have you around! "Friendly beautiful space in the buzzing area of Digbeth"
I've been working out of here since moving to Birmingham. The space is big, well set out and there are so many fab options here. In a time when people often feel un connected the impact hub is a great place to meet new people. 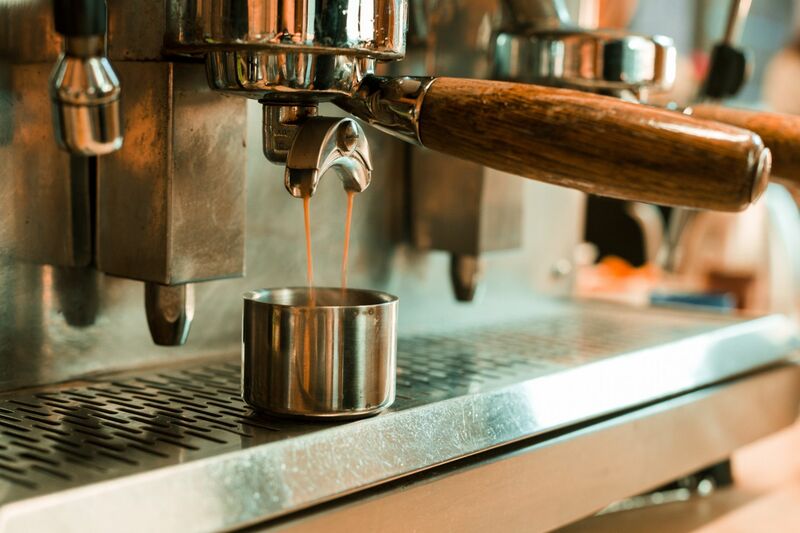 The coffee is the best in Brum and they often host events here such as poetry nights, book signings and film previews. So much more than a work space. It's close to the train stations and also the vibrant local arts scene which are worth finding in Digbeth. You can book a tour, take a look round and even spend the day there to try it out. 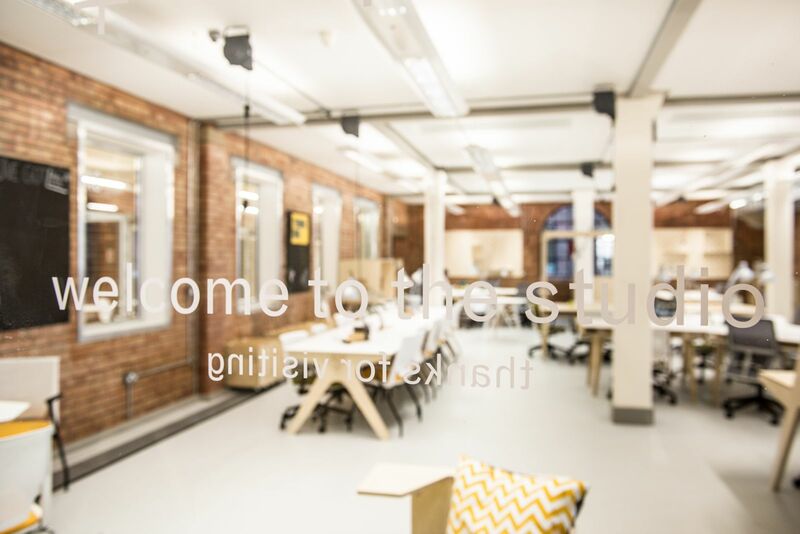 "A welcoming & colourful space great for small businesses, freelance creatives, media, social enterprises and more. " 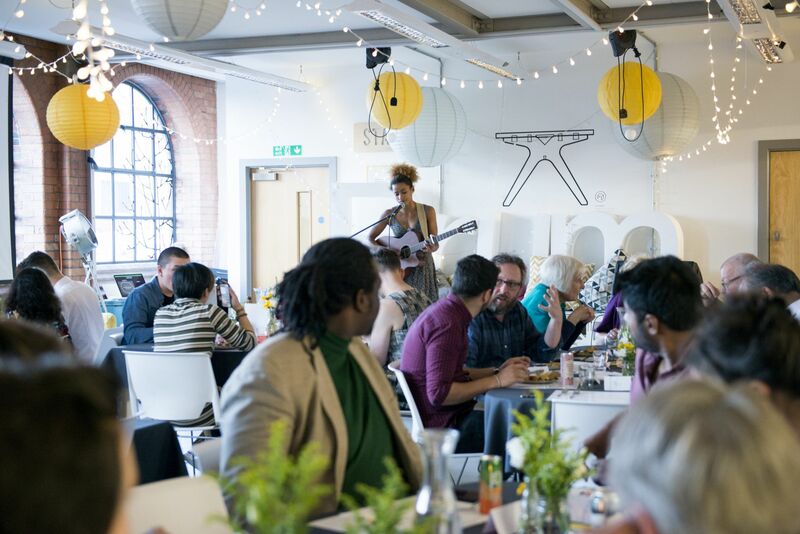 Impact Hub Birmingham is an amazing place to work or host an event or meeting. 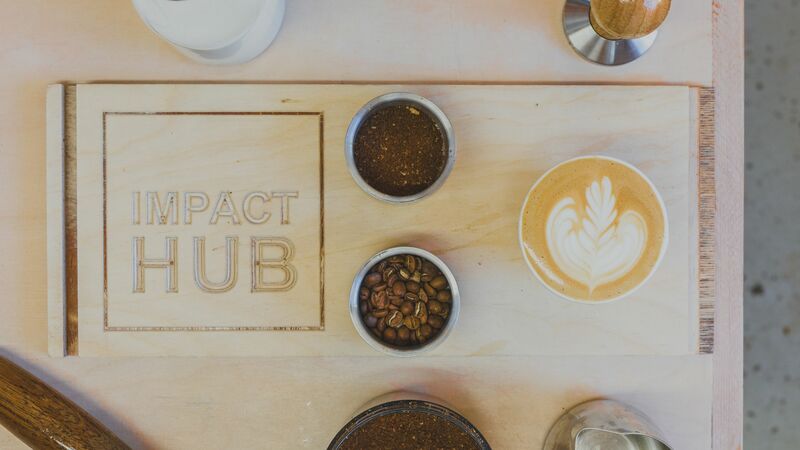 I am self employed freelancer and joined impact hub as a full time member which means I get unlimited access to facilities, wifi, unlimited teas & coffees and can use impact hub as my registered business address. It's a fantastic place to work with a warm atmosphere that would suit people who work In creative industries, social enterprise, charities, arts, tech and more. Once you've been here a few weeks you really feel part of a loving community not just a random on a desk! The events here are fantastic and lots of external companies hire spaces for their own private conferences or events as well. Have heard lots of great feedback from external bookers. They have their own coffee shop which charges only £1.50 a tea or coffee to non-members - members get free, coffee is so so tasty & reliably/ethically sourced. Members also get their own personalised mug which are ace! Thanks for the great feedback Maryam! Such a friendly, positive space with a welcoming atmosphere. Great choice of working and meeting spaces. Excellent welcome team. Amazing coffee! 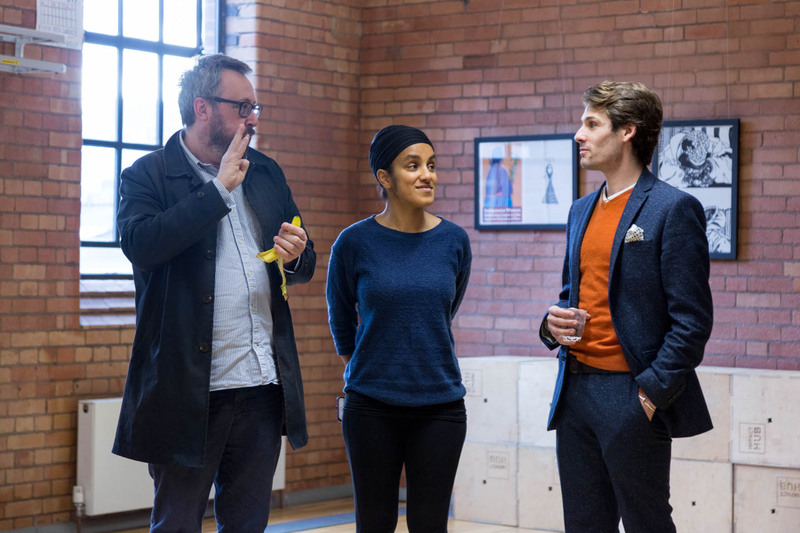 "Great space, and a great community"
Our team are based all across the UK, and it turns out Birmingham is a great mid-point to meet. We've used the meetings rooms, and the general co-working space here, and always find it makes for productive and stimulating days of work. The team are always friendly and helpful - the side spaces are good for taking calls - and the desk spaces good for individual and group working. Plus good coffee. Happy to hear you & the team enjoy the space Tim! Really great space. Excellent vibe. Forward-thinking people. We use this for co-working even though none of our team are based in Birmingham! Thanks Steven! Hope to see you & the team soon! 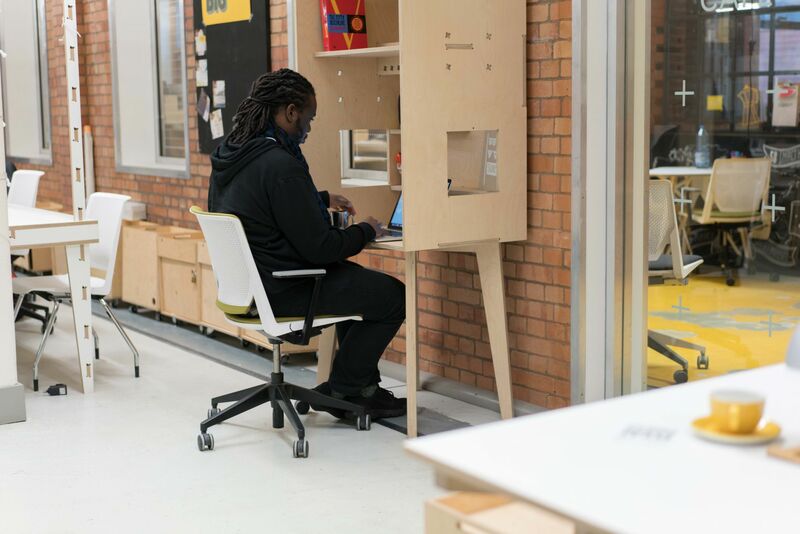 Im convinced that the Impact Hub Birmingham is the perfect space for work. A real centre of innovation. It is more than a mere platform to think, learn and work. 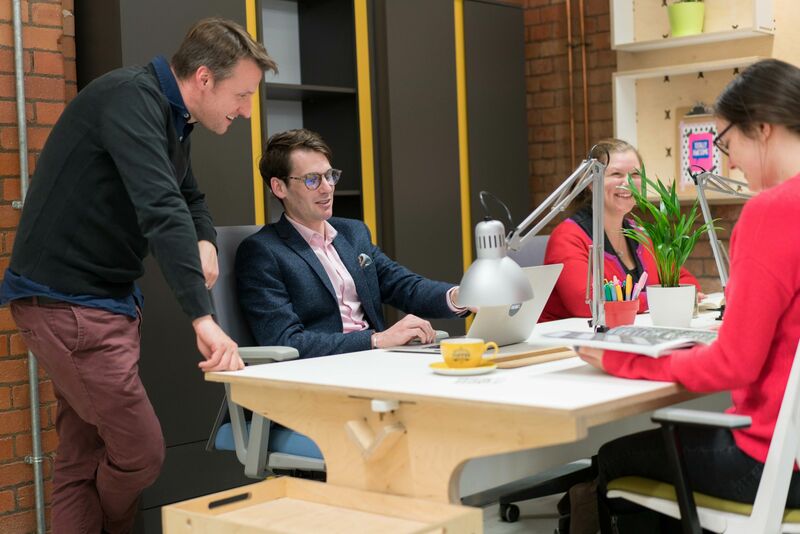 It is clear that everything from the 'uniquely sourced furniture' to the 'incredibly helpful team of assistants' has been designed to add vivacity to work and make collaboration easy. "A Place for inspiration and growth "
Thanks Pauline for being part of the journey! Light, airy, friendly, collaborative and welcoming. Easy going whether you want to get your head down and work or have a group meeting. Home from home, I love this place! The Impact Hub is a real gem in the city and the start of a new generation of social change makers. A space to create and develop ideas whether you have a new idea or working on something over a long period of time. 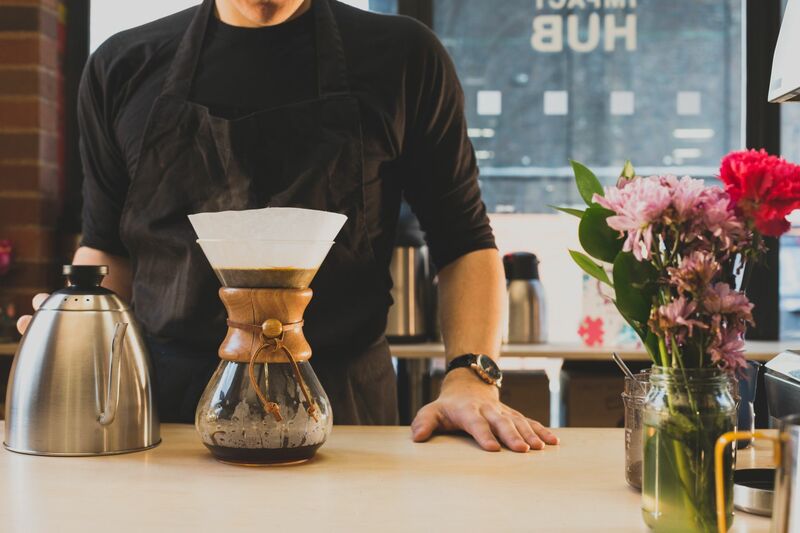 It also has the best coffee in the city! "fun atmosphere and amazing coworkers "
perfect location, secret room for naps & free coffee! Its so nice to be part of a community of friendly like-minded people. love working at the hub and proud to be a hubber! "Damn, it was so hard to leave this place. What lovely people! :'("
Thanks for the kind words Jonathan! Hope to see you soon! 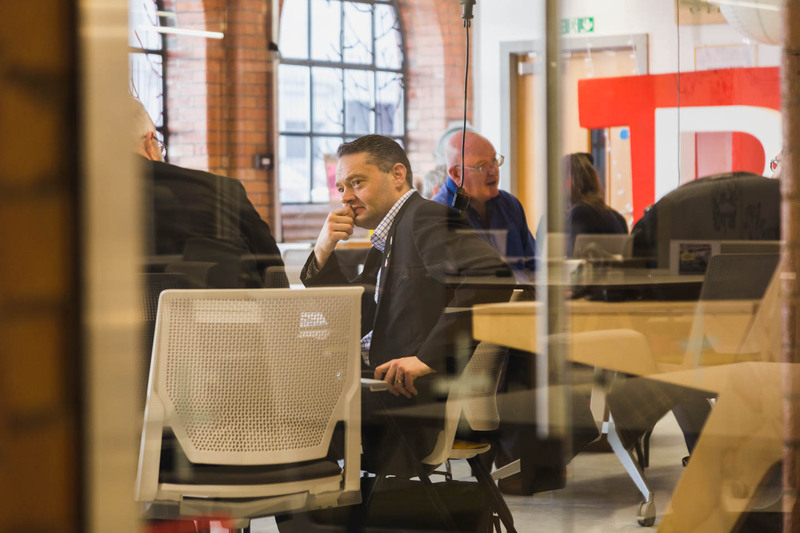 "More than a co-working space"
At Impact Hub Birmingham, everyday is different due to the conversations you have and the people you meet. Passionate, forward thinking, mindful people who care deeply about their work and how it impacts the city. The space complements the community. It's beautifully designed come and check it out. 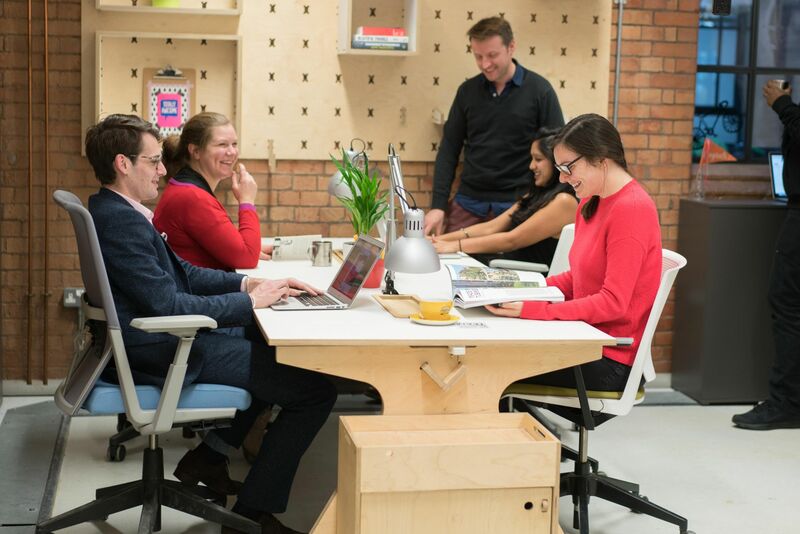 I'm self employed I looked at several co working spaces before deciding on Impact Hub Birmingham. For me it has the right balance of having an area where people get their head down, more chatty & sociable area, meeting booths, event & conference spaces and an amazing coffee shop with the nicest coffee I've ever tasted! The thing that's made me never want to leave the hub is the people, it's so much more than a co-working space and everyone is very supportive of each other but at the same time no one is ever intrusive. It's the kind of place you look forward to going into and I can't wait to get back in there tomorrow! "Not just a coworking space - a true community. " "Vibrant and diverse bunch of "doers" working on amazing things"
I have been using the co-working space and its break out rooms for a year now, just by being here I have gown a broad network of friends, found more work for my business and impressed every client that has been to visit. The space is hosted by amazing members that bring so much passion to the Hub it's hard not to feel like you can really change the world from the second you walk in the door. I'd defiantly recomend this place for anyone who wants/needs more than just a co-working space, this is a place for people with a mission. Go straight to the coffee shop! Make the most of the shared activities - it's a good chance to get to now people. Go to the pot luck lunch and good for thought sessions. A hidden gem in Digbeth with lovely local coffee and friendly people. Not far from the train stations or coach station. Perfect for a one off visit whilst in the city or a new place to work. They have open days & offer tours so come check it out! An easy walk from town centre, look for the little wooden door on Oxford Street. Just hang around the cafe area in the Impact Hub and ask people for tips, everyone will be delighted to help you. Get involved in the community events like open project night or pot luck lunches and afternoon tea. Attend the (complimentary) pot luck lunch and afternoon tea sessions and talk to people, everyone's so friendly! There is a hidden chill out are/bed behind a book case door where you can have a snooze or read a book. Ask about the Secret Room if you're a napper. There is amazing locally roasted coffee, ask if andy is around to tell you more. If you need a few minutes of peace try to find the secret room. 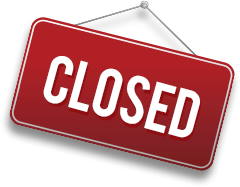 Impact Hub Birmingham will be in touch with you soon to confirm. 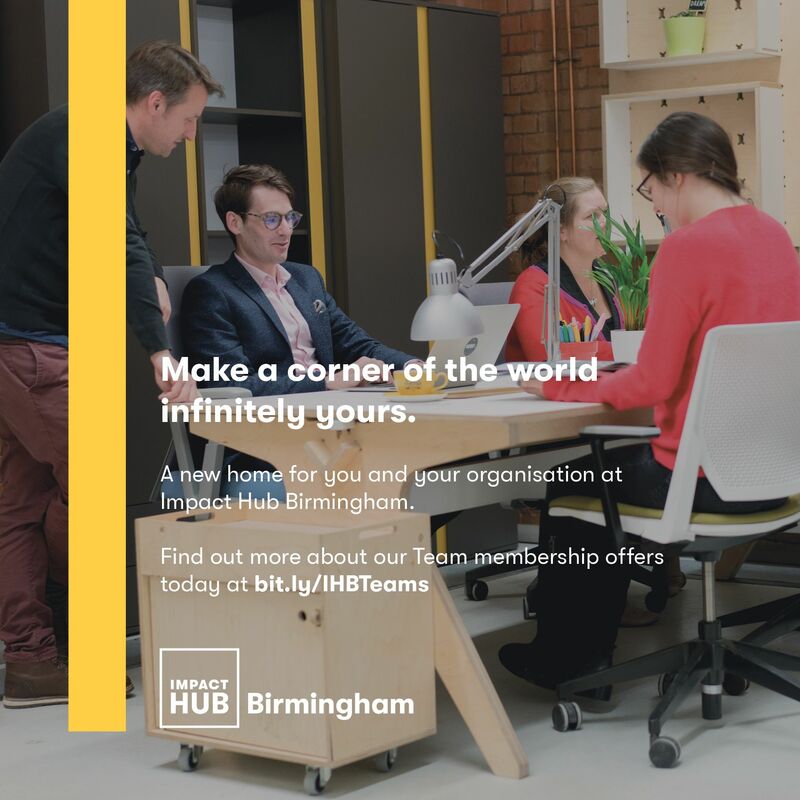 Impact Hub Birmingham has received your membership enquiry and will be in touch with you soon.